Just the kind of Prosecco to whet the appetite before dinner.  This is lively and full of aromas of keylime and flowers and on the palate delivers a mineral aspect that balances the fruit. 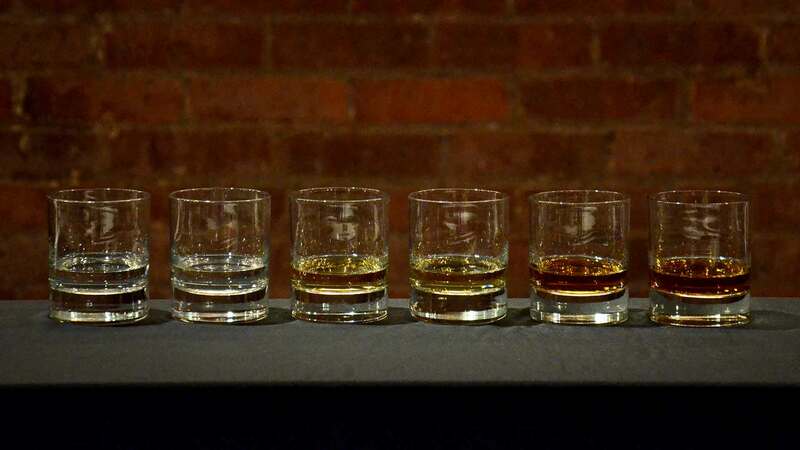 Aromatic and simply delicious. 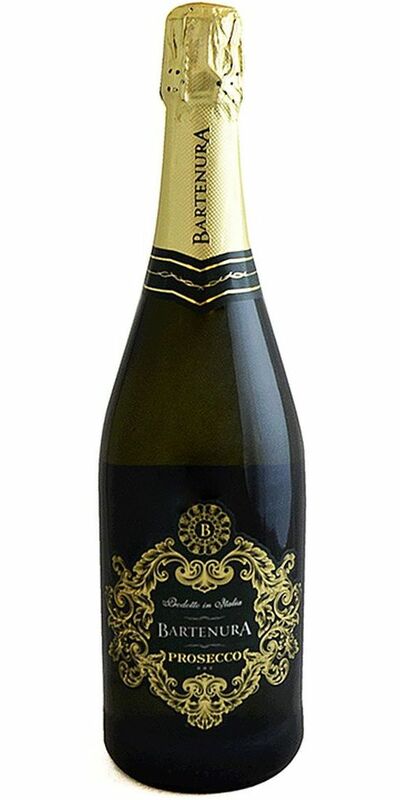 A delightful sparkling wine from the Veneto. With creamy, dry flavors, it's a solid sparkling companion for fish dishes. 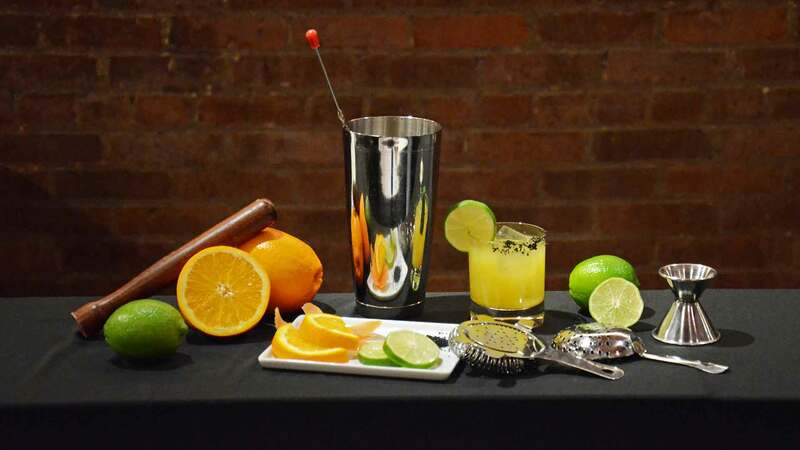 Mevushal and Kosher for Passover. 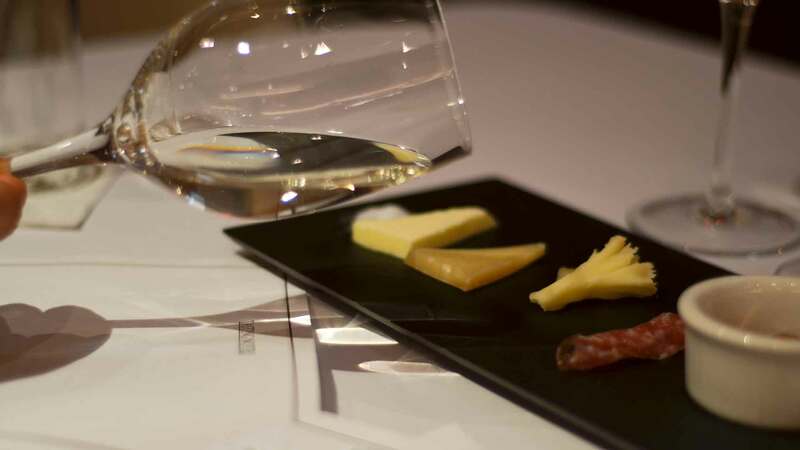 Chiseled mineral acidity demands a thoughtful pairing with light salads, youthful cheeses and salty, smoked fish. 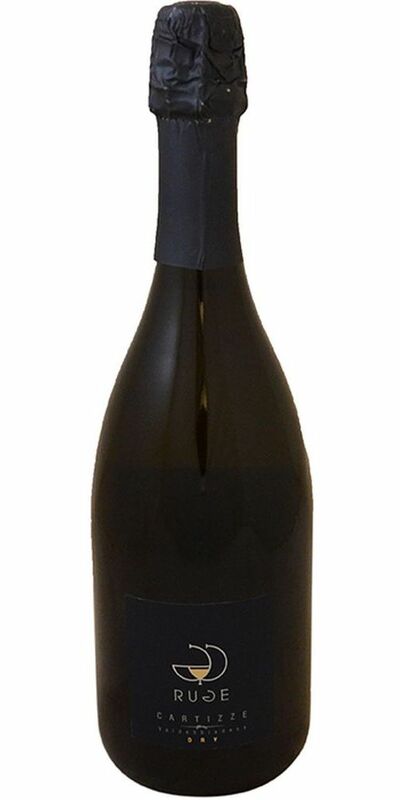 If you enjoy Prosecco, this is essentially what this bottle is as it's made from the Prosecco grape, Glera. However, this is a bone dry rendition of the sparkling wine and very unique for that matter. Cartizze is a minute spot located in the Valdobiaddene area of the Prosecco winemaking area in the Veneto. 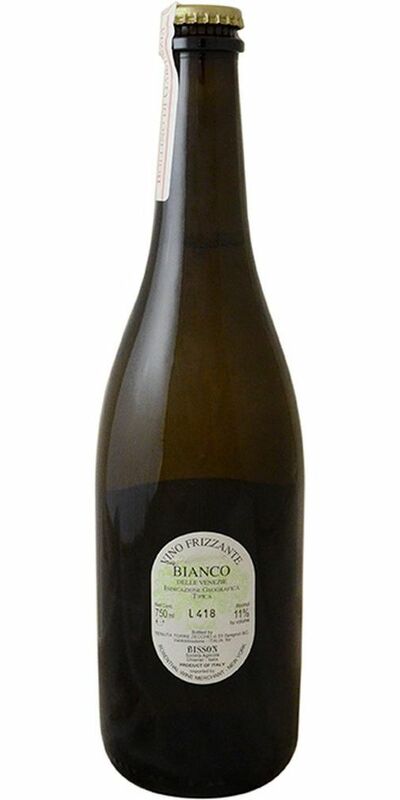 It's supremely elegant on the palate and full of distinct minerality that sets it apart from other Prosecco wines. 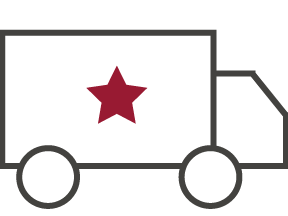 Ruge is a small family estate whose production is small and whose wines are worth your while. 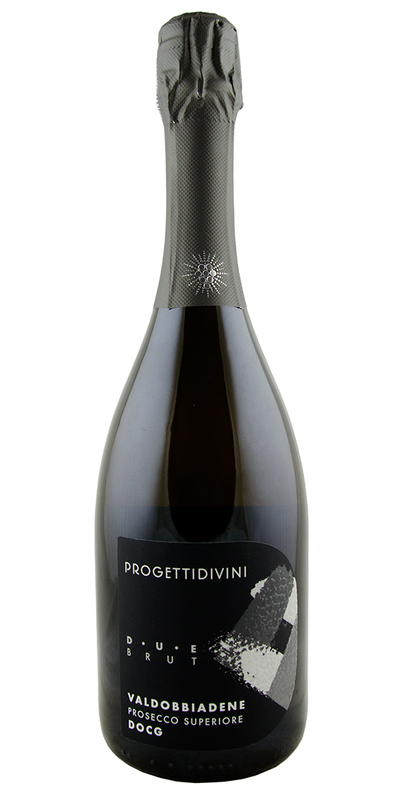 One of the greatest Prosecco wines to hit our shelves. This is quite simply a great match for just about any food, be it salty or spicy. 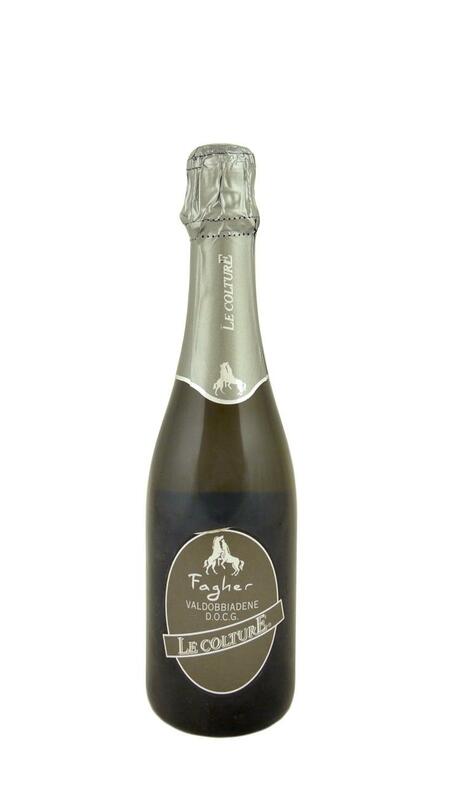 There are gorgeous aromatics on this sparkling wine; creamy and floral aromas align with a gossamer texture. 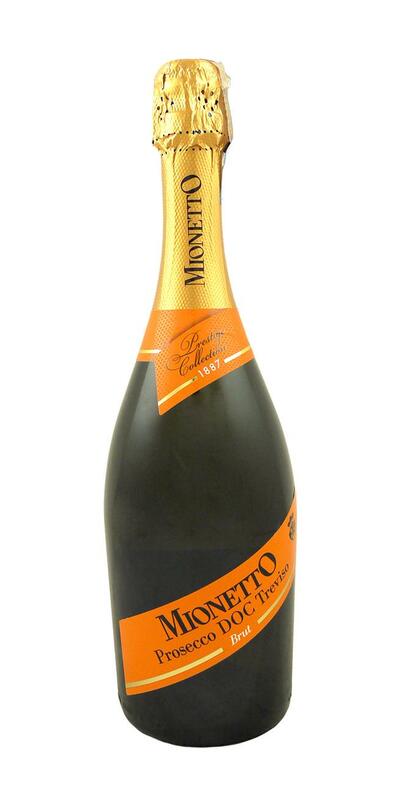 One of the greatest Prosecco wines to hit our shelves. This is quite simply a great match for just about any food, be it salty or spicy. There are gorgeous aromatics on this sparkling wine; creamy and floral aromas align with a gossamer texture and a very friendly palate. 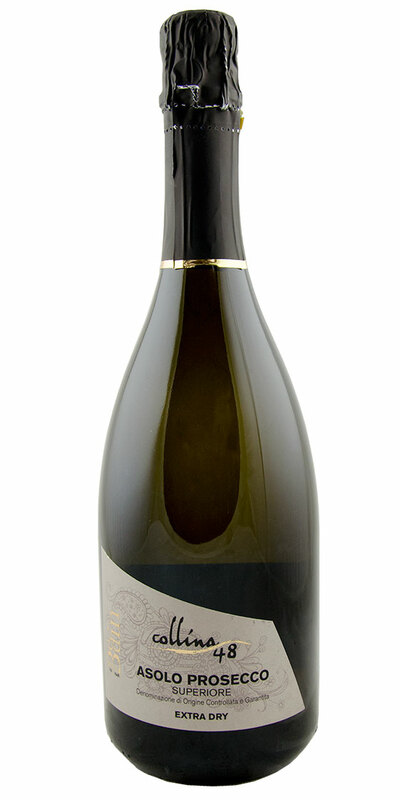 A rare sparkling wine that is one of the few Proseccos still made in the old "sur lie" method, made with two fermentations-- the latter was in the bottle and then left unfiltered. 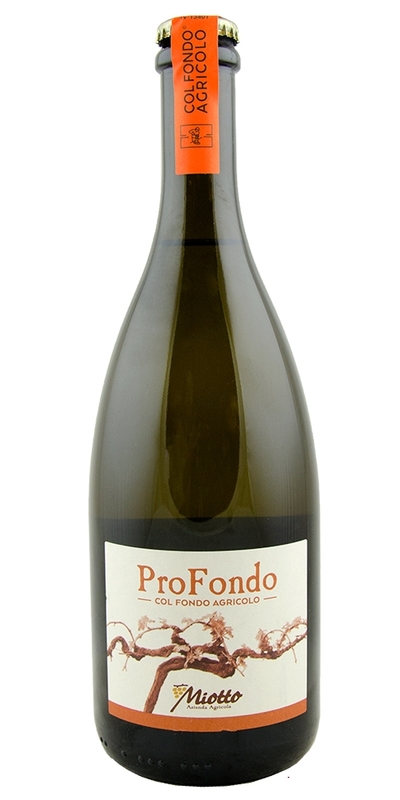 This is a 'Col Fondo' Prosecco ("with sediment"). Bone-dry and delicate, meriting seafood or even a pizza! 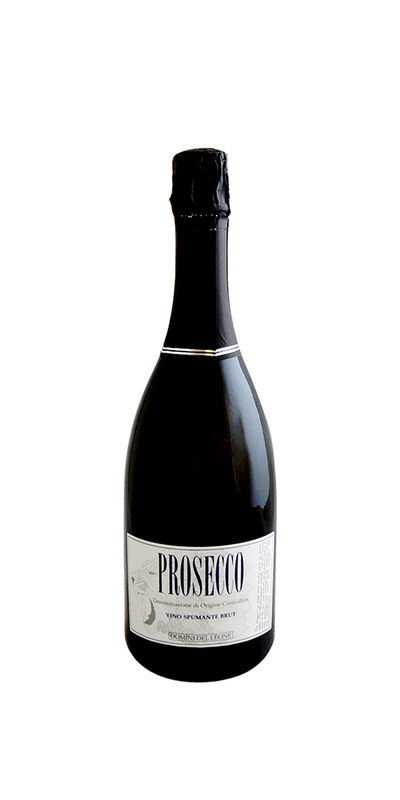 A drier Prosecco that's fruity and fragrant all at once. Made from the Glera grape, an ancient name for Prosecco. The proximity of the vineyards to the sea lends this wine to being an ideal match with crustaceans or even raw and cured seafoods. Since 1500, the Ruggeri family has been producing Cru-designated Prosecco, using the most traditional methods. Fresh and fruity, light, and dry. Enjoy with simple salads or light cheese and meat. A sparkling Italian wine with aromas of apples and flowers. Simple and uncomplicated when you need some bubbles. 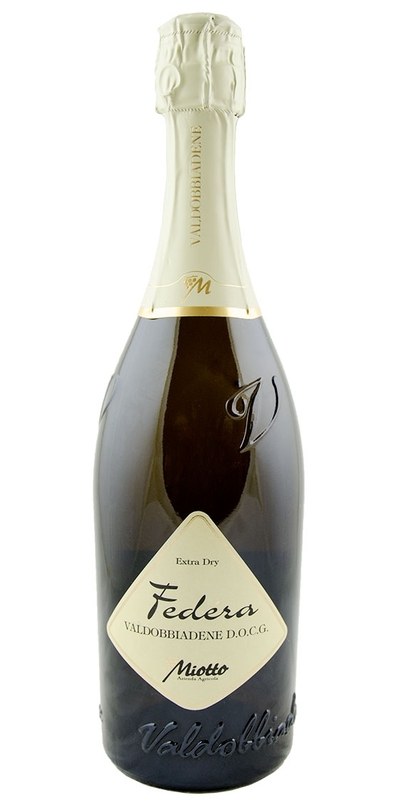 The Valdobiaddene region is one of the key areas of making Prosecco and this Brut is for those craving a drier style of this sparkling wine. What we love about this sparkling wine is that it's aromatic yet dry and can serve as a starter wine but can hold up to spiced foods as well. 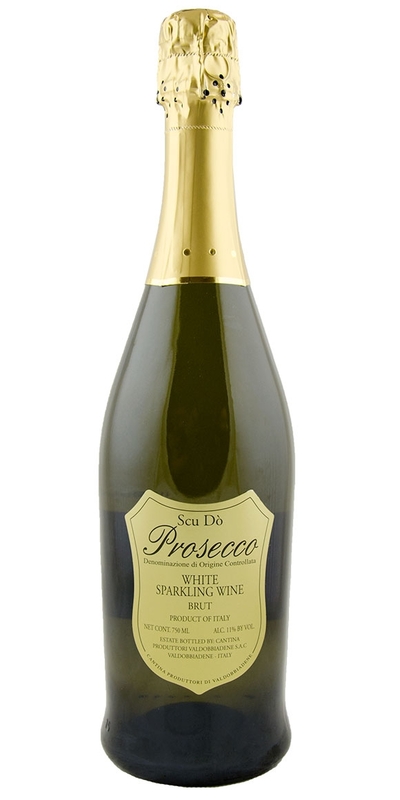 Prosecco has long been one of our favorite alternatives to Champagne, & Scu Dò is a great reminder of why. 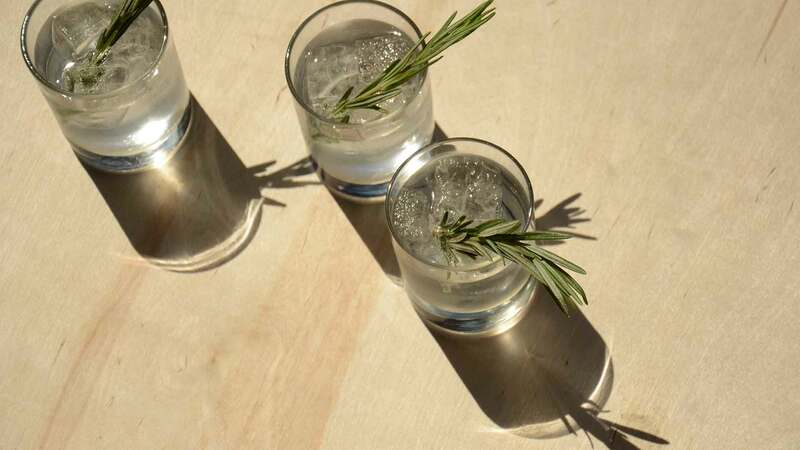 Light, dry, subtly citrusy, and endlessly drinkable. We think it’s some of the best bubbly on the market: excellent for sipping, savoring, or toasting.